What are the evolutionary mechanisms and ecological implications behind a pollinator choosing its favourite flower? Sixty-five million years of evolution has created the complex and integrated system which we see today and understanding the interactions involved is key to environmental sustainability. 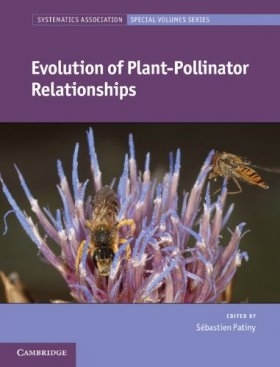 Examining pollination relationships from an evolutionary perspective, this book covers both botanical and zoological aspects. It addresses the puzzling question of co-speciation and co-evolution and the complexity of the relationships between plant and pollinator, the development of which is examined through the fossil record. 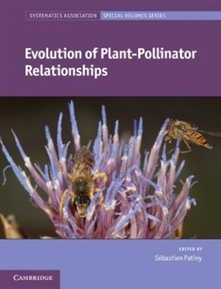 Additional chapters are dedicated to the evolution of floral displays and signalling, as well as their role in pollination syndromes and the building of pollination networks. Wide-ranging in its coverage, it outlines current knowledge and complex emerging topics, demonstrating how advances in research methods are applied to pollination biology.